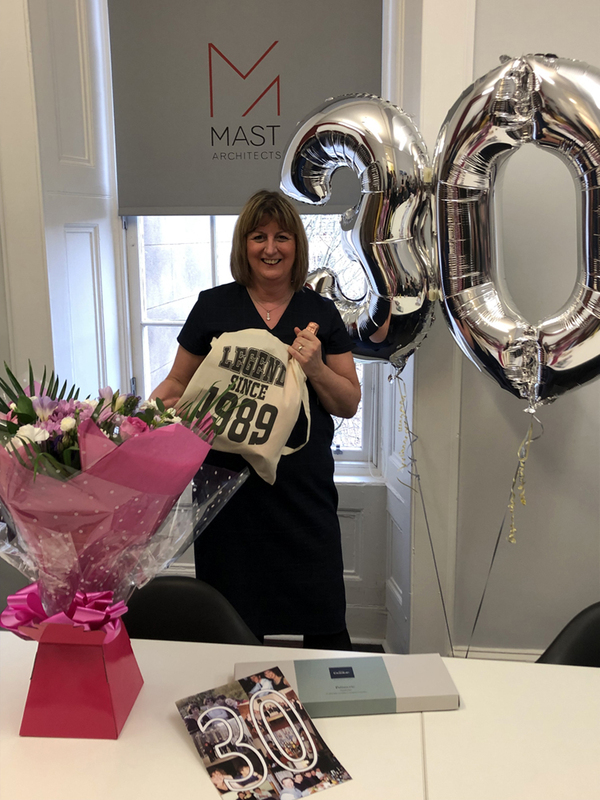 Huge congratulations to our office manager Eilidh Jones, who has recently marked an incredible 30 years with the practice. 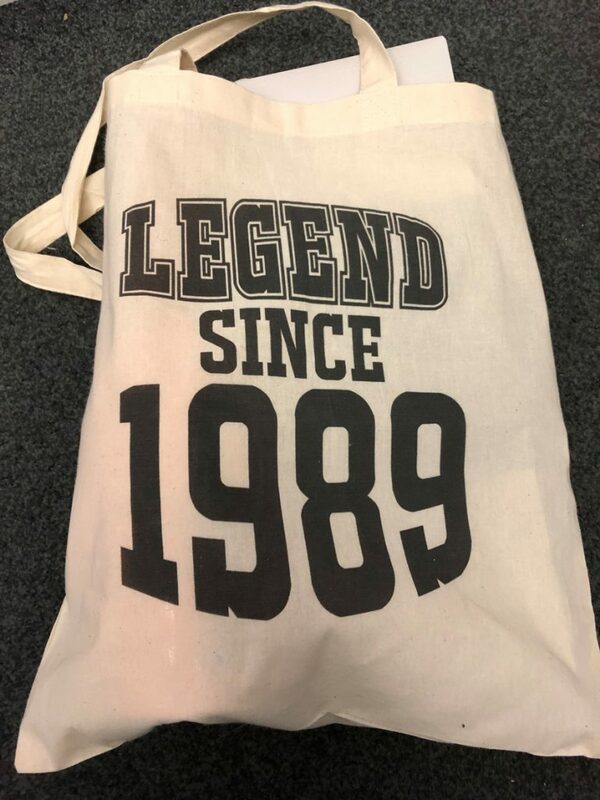 Eilidh is an invaluable member of Team MAST – whether it’s heading up the timesheet police or making sure the office’s caffeine addiction is properly serviced, it’s safe to say we’d be rather lost without her! 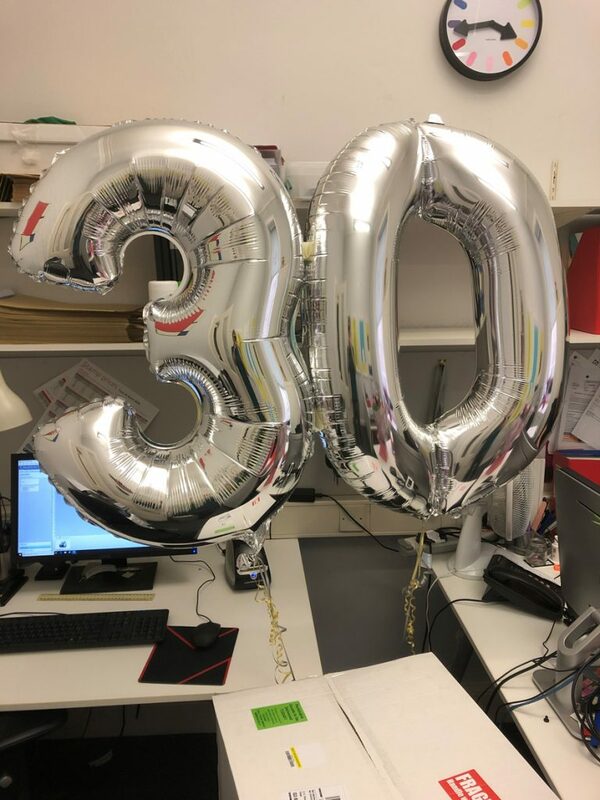 On behalf of everyone associated with the practice, thanks once again for all your hard work over the past 30 years, and for your important contribution to life at MAST.